Early this month, I had the opportunity to visit Pixar’s campus in Emeryville, California. 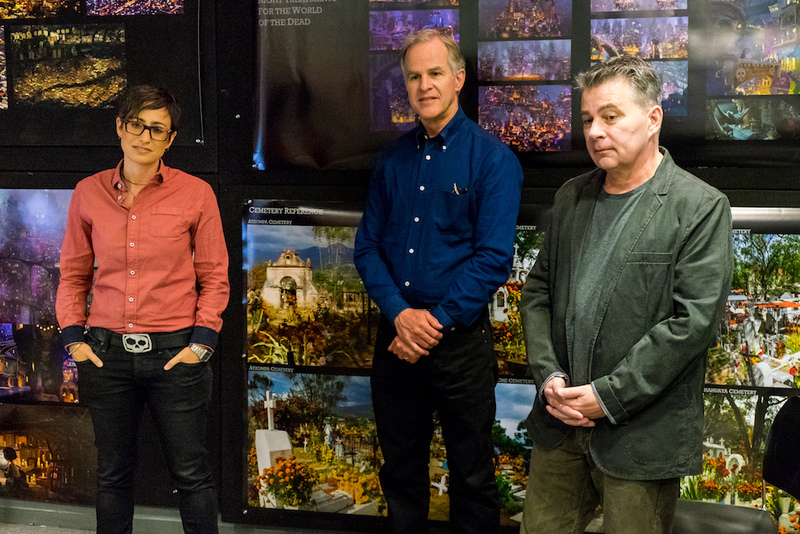 While there, I viewed approximately 30 minutes from the studio’s upcoming film, Coco, and learned how the film was made directly from director Lee Unkrich, co-director Adrian Molina, and the rest of the creative team. One of the most fascinating points that I discovered during my two days there was that there is at least one shot in the film that features 7 million lights – the teams working on the film spent years dreaming it up and the results are incredibly breathtaking. Read about the process to bring this magical shot to life after the break! COCO – Concept art by Ernesto Nemesio. ©2017 Disney•Pixar. All Rights Reserved. In Coco, while chasing his dream, a young boy named Miguel leaves home on Dia de los Muertos and enters the Land of the Dead, which is inspired by our world – although the residents were once living, breathing humans, they now all appear as skeletal beings, at least until the first living human arrives in the form of Miguel. 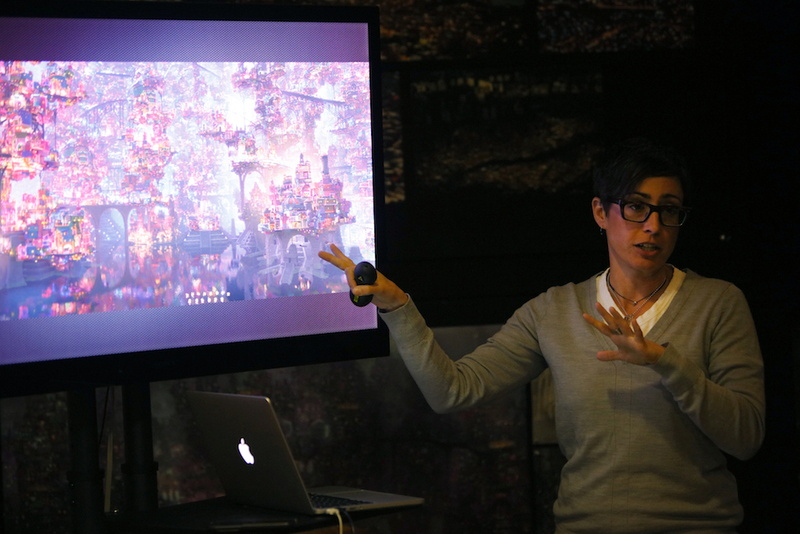 Similar to Monstropolis in Monsters, Inc., the artists have created their own vision of a massive world, but in Coco, they repeatedly turned to Mexican culture specifically for inspiration. 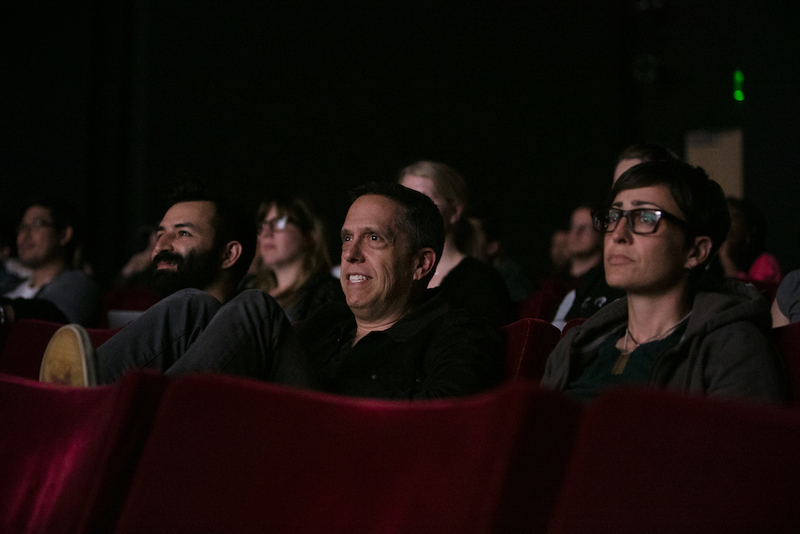 Given the blank slate of a new unseen world, Unkrich asked his team to “create something no one had ever seen before,” according to Chris Bernardi, sets supervisor of Coco. 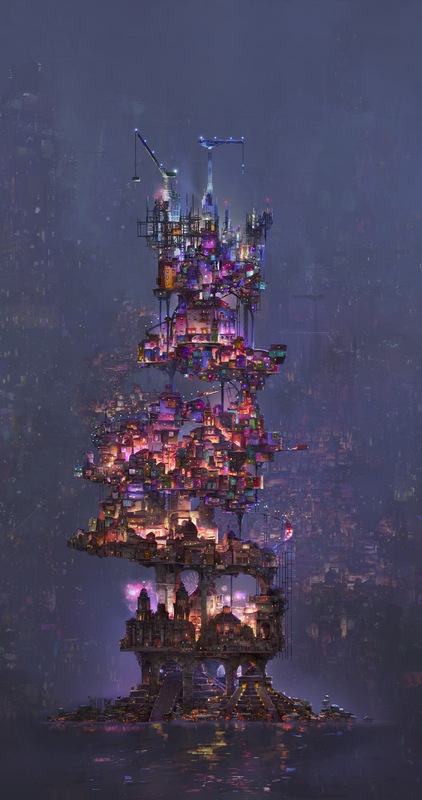 Harley Jessup, production designer on the film, says that Unkrich “wanted a fantastic verticality in the Land of the Dead.” This led to a gorgeous piece of artwork by Ernesto Nemesio (seen above), where gigantic towers litter the landscape of the land. Bernardi and his team built these sets of towers in the computer. This allowed Unkrich to visit the sets on an iPad and “walk around the world.” Realizing how awestruck he was in eyeing these towers, from top to bottom, Unkrich knew that he wanted these magnificent towers to be seen in the film, as he was seeing them. 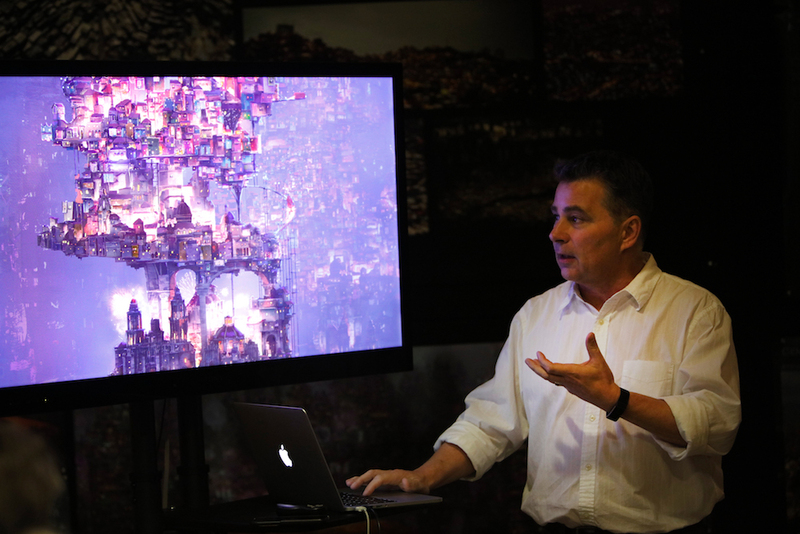 However, there were a few challenges to overcome, namely how to light these huge structures in an organic way (the Land of the Dead appears at night), and how to actually use the technology at Pixar to bring it to the big screen. Although most of the film is set at night, Coco may end up as Pixar’s most vibrant and colorful film – that is primarily due to the gorgeous colors that are seen during the annual celebration of Dia de los Muertos. In their trips to Mexico to take in the holiday, as well as study the makeup of the villages, the artists learned of creative methods to light the towers of the Land of the Dead. Danielle Feinberg (Director of Photography – Lighting) knew that the land had to be “a vibrant, fun, happy place.” Lights in the land were chosen to come from several different sources, including candles, streetlights, plaza lights, lights on the side of buildings (that showed off their shapes), and lights inside windows (to give life to what would otherwise be lifeless structures). The difference between cheap and expensive she discuses here has nothing to do with money, but everything to do with computer processing power – the more expensive it is, the longer it takes for computers to process. There is a reason why the first shot of Miguel seeing the Land of the Dead has been used in many trailers for Coco – we, as audiences, are awestruck by the vastness, beauty, and colors, just like Miguel. Feinberg notes that the shot is meant to “help sell Miguel going off on his adventure in the world.” If Unkrich was trying to wow us and re-create that same feeling he had when he first visited the sets of towers in the computer, he has succeeded – it is clear that Miguel is setting out on a grand and otherworldly adventure and I cannot wait to see what he discovers along the way. Coco hits theaters on November 22nd.